CMS placed Johns Hopkins All Children's Hospital in St. Petersburg, Fla., on "immediate jeopardy" after finding significant safety issues during a January inspection, according to the Tampa Bay Times. The agency cited Johns Hopkins All Children's for several violations relating to the hospital's infection control practices, medical staff, quality improvement program and leadership structure, according to a letter CMS sent the hospital Jan. 31. 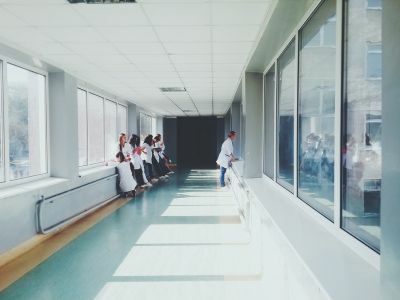 Although the details of what inspectors found were unclear, the letter said the findings were severe enough to constitute "an immediate or serious threat to patient health and safety." A spokesperson for Johns Hopkins All Children's told the Times the hospital took the findings "very seriously" and does not plan to appeal. "We have developed — and are actively implementing — a comprehensive action plan to address areas that were identified by the surveyors as needing corrective action," the spokesperson said.